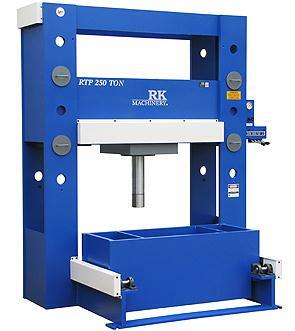 A North American company, RK Machinery is a hydraulic press manufacturer that offers quality and reliable H Frame Press, C Frame Presses, Forklift Tire Presses, and a Gantry Straightening Press. 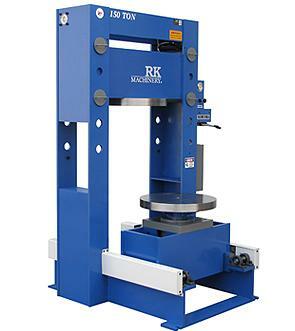 Using a hydraulic cylinder to produce a compressive force, the hydraulic press, was also known as the Bramah press after its inventor, Englishman, Joseph Bramah. 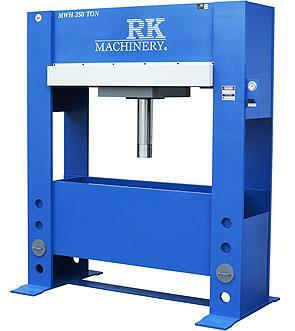 Hydraulic presses rely on Pascal’s principle which states that pressure within a closed system is constant. 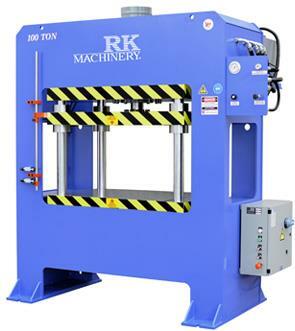 At RK Machinery our objective is to provide our customers with accurate & reliable hydraulic machines which allow you a high return on your investment. 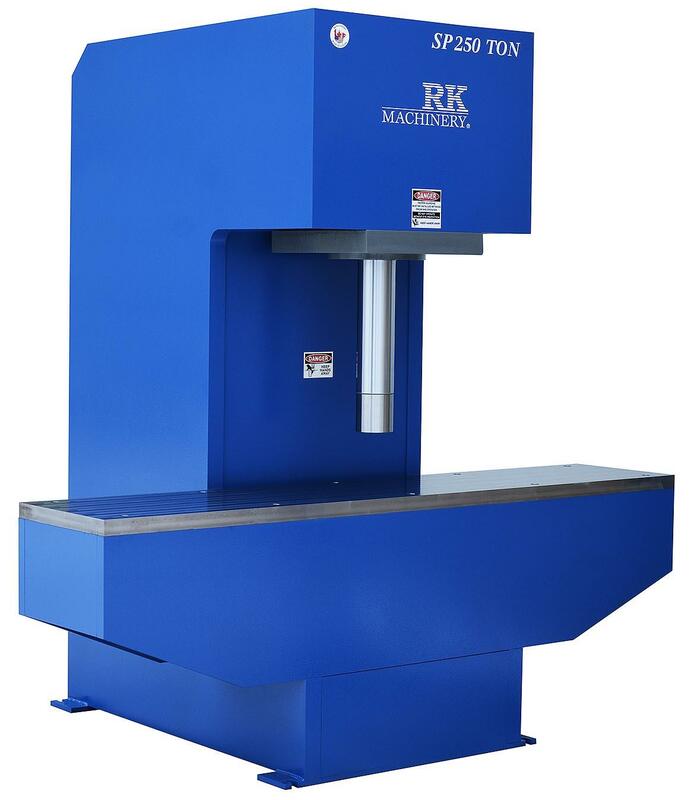 We will custom manufacture machine presses to match your specifications. 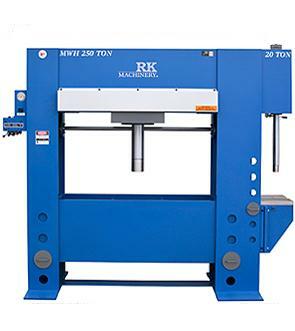 All the electrical, hydraulic and mechanical parts used to manufacture our hydraulic machines are standard in the industry and available throughout North America. 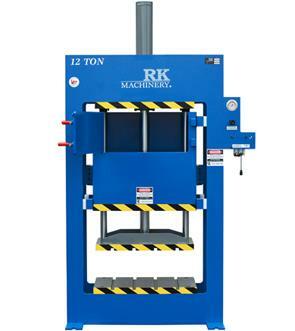 Custom hydraulic presses are available. 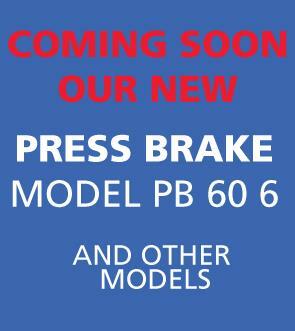 We build them your way! 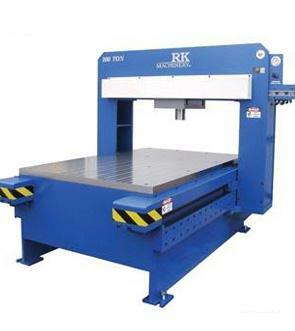 * September 17, 2018 Want to Improve Safety and Boost Productivity and Profits? 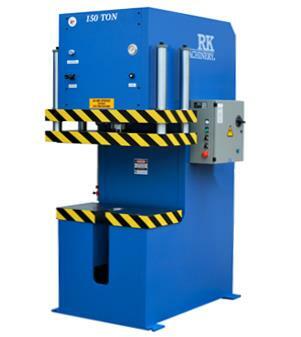 * March 24, 2016 Should You Buy a New Hydraulic Press, Rebuild It or Retrofit It?